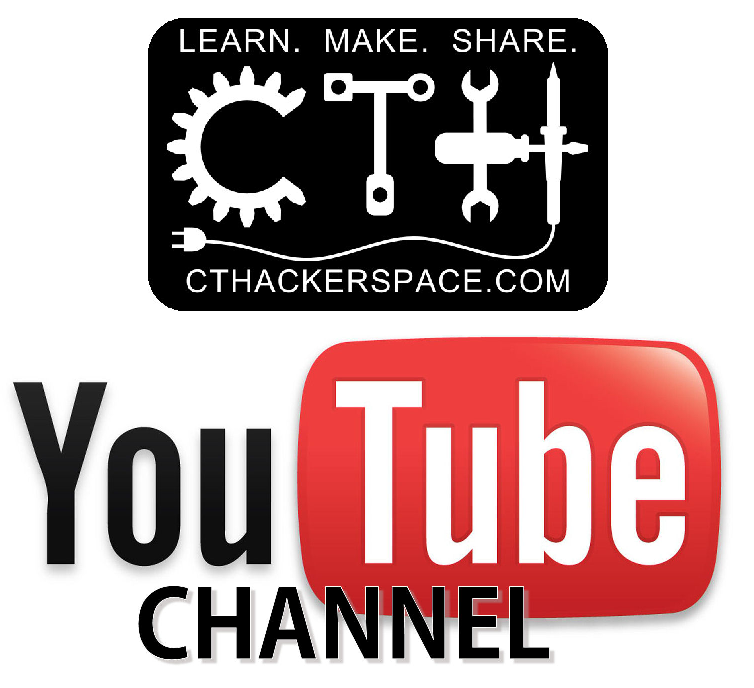 CT Hackerspace Workshop scheduled for tonight Postponed. Tonight’s Workshop (11/15) at CT Hackerspace Postponed Due to Predicted inclement weather. 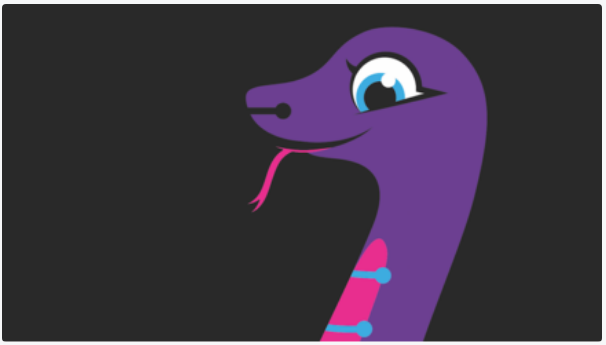 “Scaling Up with CircuitPython will be rescheduled for next month.